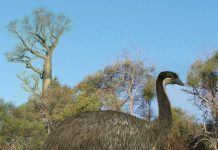 Argentavis magnificens is a large bird that was discovered in Argentina by avian paleontologists Campbell & Tonni and was given the name Argentavis – a name which means “Argentine bird.” It is believed that these birds occupied the skies over South America during the Late Miocene Period, about 6 million years ago. 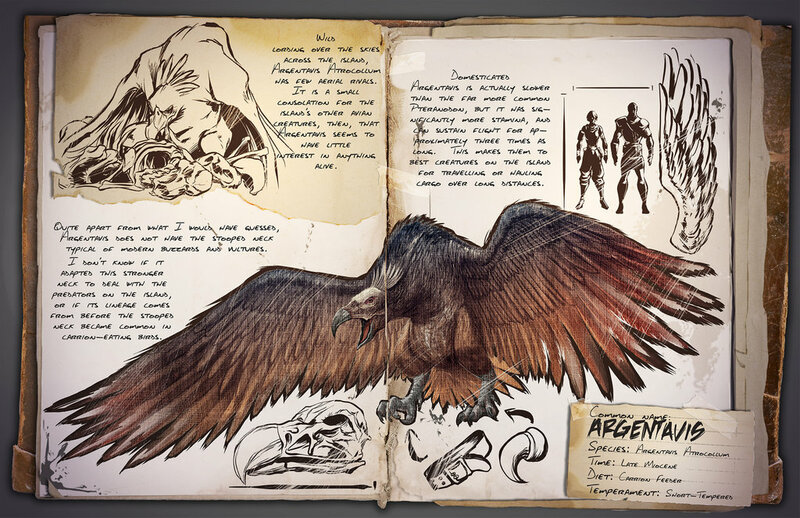 Just by looking at Argentavis pictures alone, you might get the impression that it was just another hawk. However, that impression would be wrong. 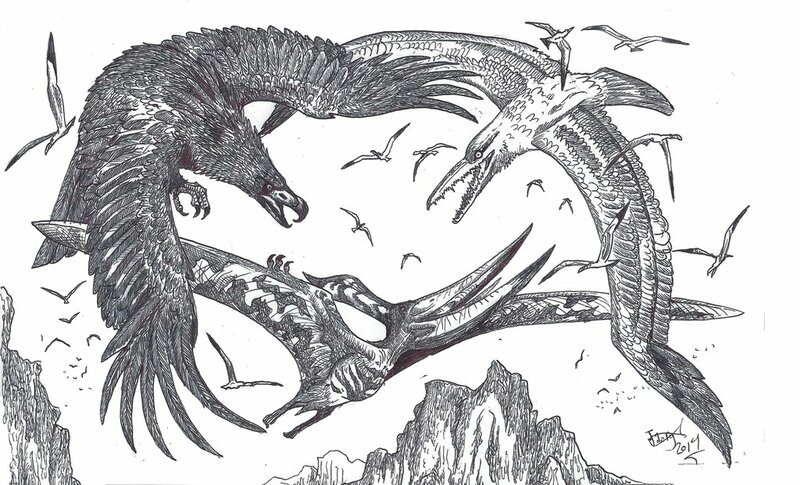 That’s because pictures don’t accurately convey just how large these birds were. They were, to put it simply, enormous. 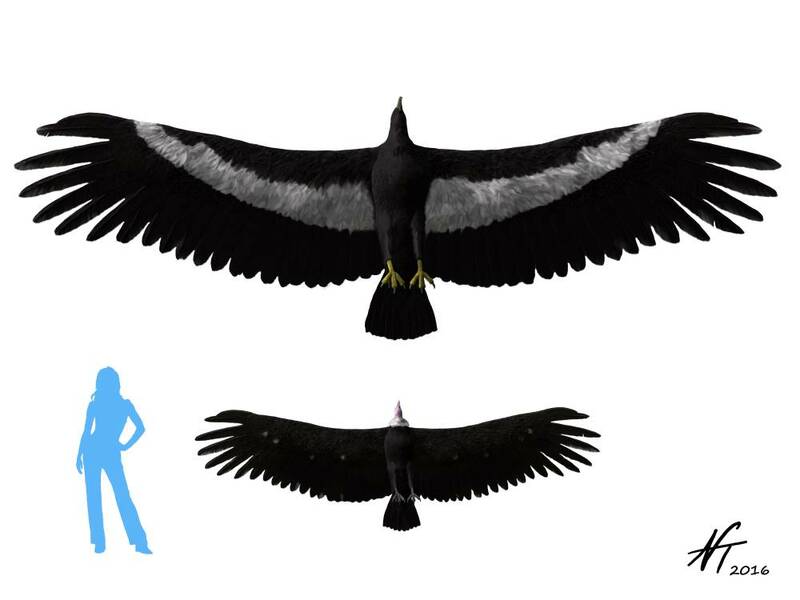 Argentavis was 9 feet long, weighed 200 pounds and had a wingspan of around 23 feet. 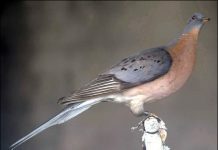 To put that into perspective, you have to compare this bird to a modern bird such as the Andean Condor. 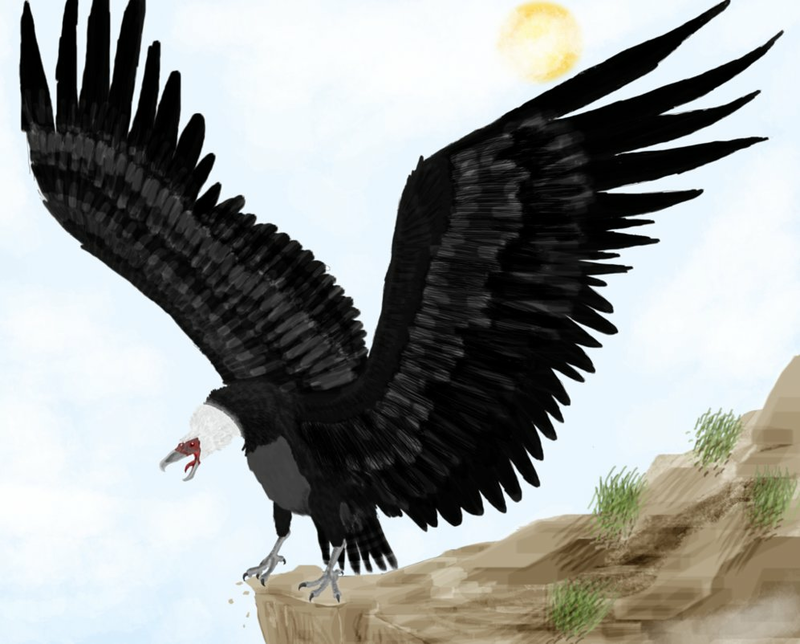 The Andean Condor is one of the largest birds living today and it has a wingspan of 9 feet and weighed around 25 pounds. 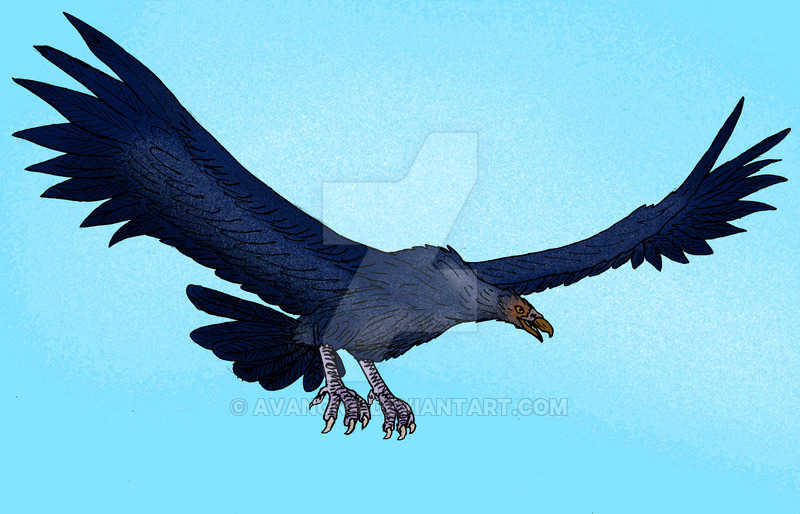 Which means Argentavis had a wingspan that was 2-1/2 times wider and weighed 8 times what a condor weighs! Now that’s a really big bird. 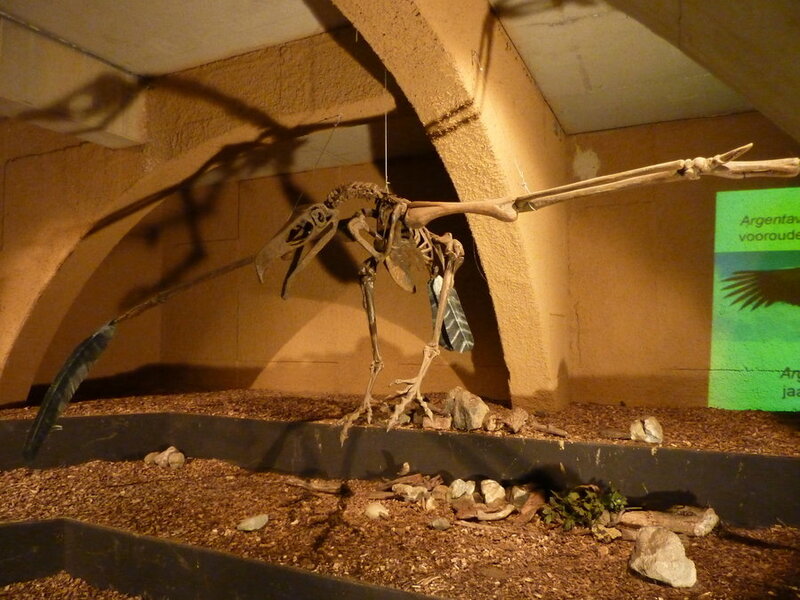 One of the most interesting facts about Argentavis is that scientists don’t currently know how this bird flew. 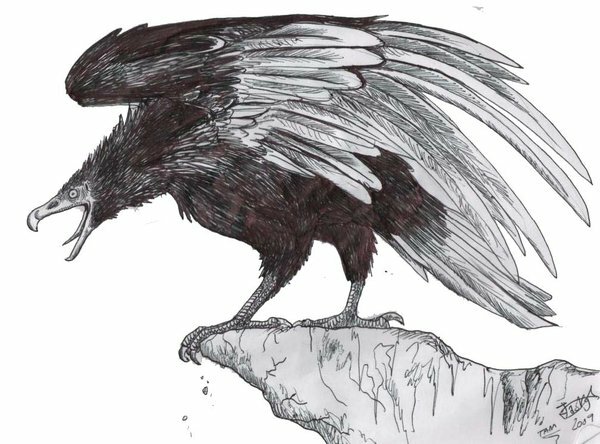 It seemed like to would have been far too big and far too heavy to take off and fly like a convention bird. 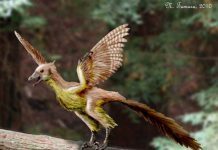 Which is why scientists have figured that it probably took off like a pterodactyl – by spreading its wings and letting the wind current lift it up. It would then just cruise like a hang-glider over South America. 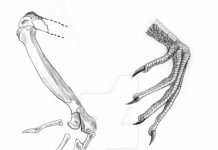 Another thing that scientists aren’t sure about is whether this bird was an active hunter or if it was a scavenger. 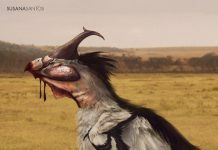 Some scientists have theorized that it just scavenged off of the carcasses of already dead animals – much in the same way a modern vulture does today. 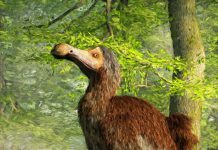 Unfortunately, there just isn’t enough fossil evidence for paleontologists to come up with an accurate portrait of these birds. Until they do, then a lot of the things they think about how this bird lived are just educated guesses at the moment.